As long as you're smothering your baby's lips, cheeks and nose with kisses, might as well protect them too: here's a natural, plant-based formula with Shea Butter and Vitamin E. Plus its Pediatrician and Dermatologist tested. Baby is now prepped for wind, cold, heat and kisses. 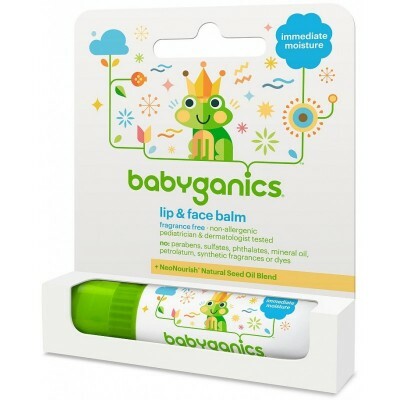 Apply to a baby's face and lips as often as needed to help soothe and soften their delicate skin. Use our extra gentle formula every day or as a concentrated moisturizer for dry, cold or windy conditions.